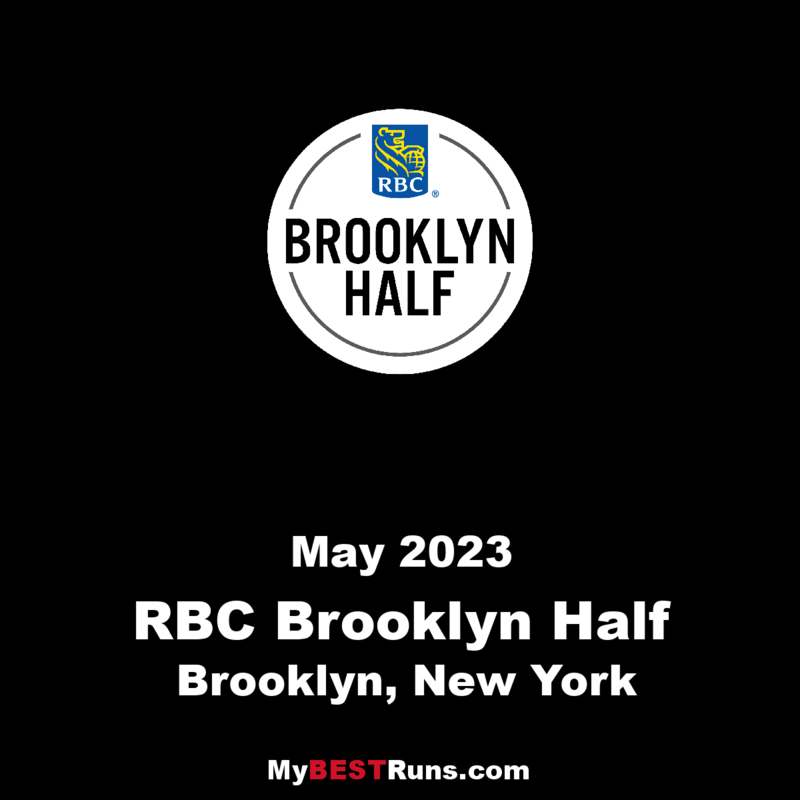 The Popular Brooklyn Half (previously Airbnb), the largest half-marathon in the country, is an iconic 13.1-mile journey through the amazing borough of Brooklyn. The race starts near the Brooklyn Museum and ends with a finish like no other on the Coney Island boardwalk. 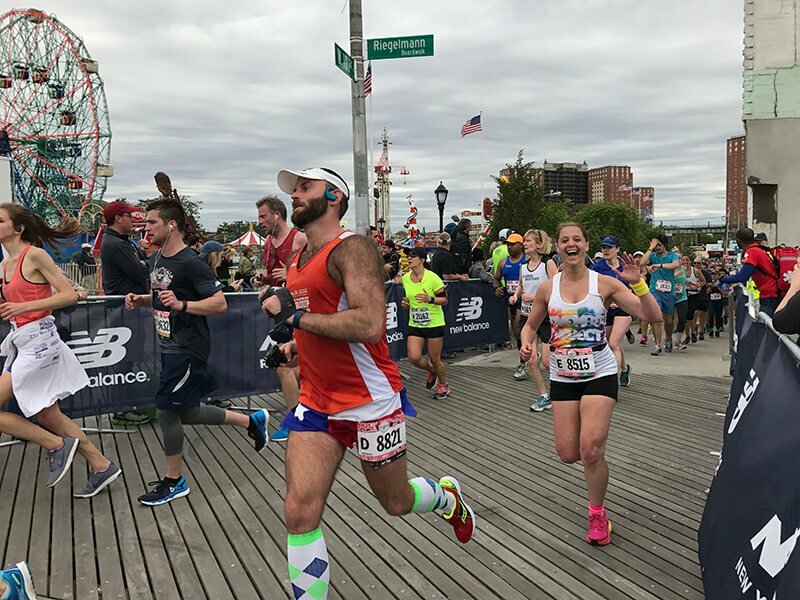 This half marathon takes runners on a brand-new course through Grand Army Plaza, around Prospect Park, down Ocean Parkway, and along the Coney Island boardwalk to the finish.